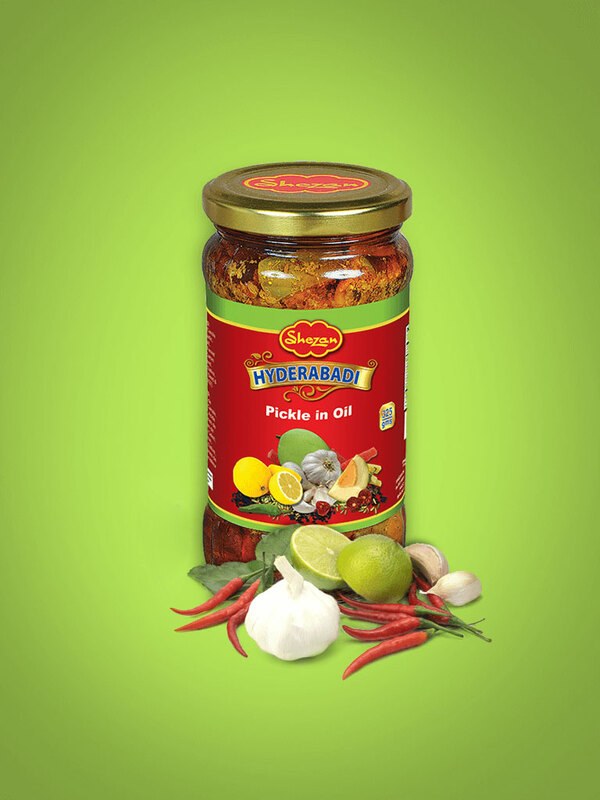 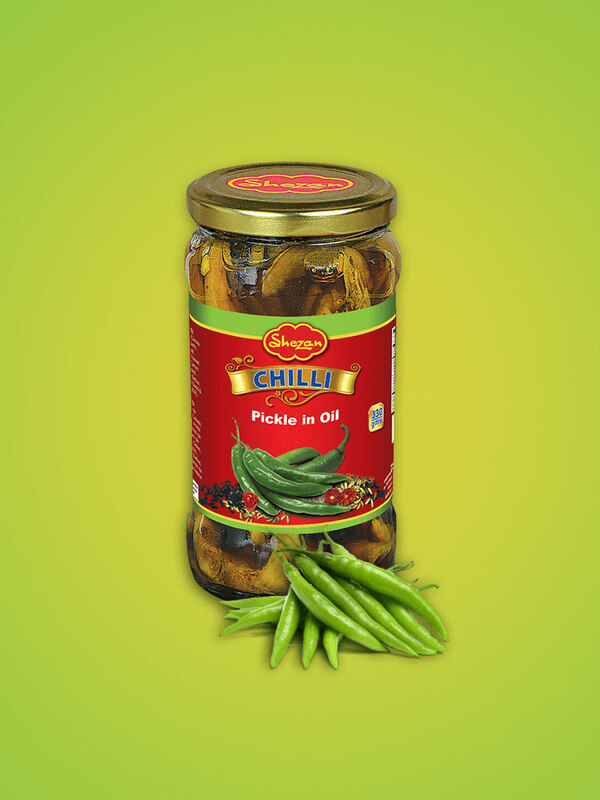 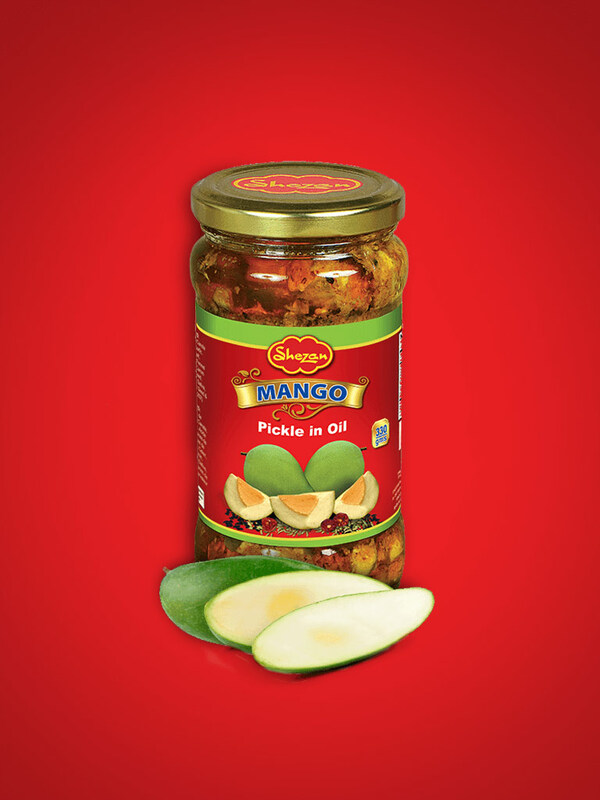 Dive into the taste and aroma of Pakistan with the delicious, tongue-tingling goodness of Shezan Pickles, prepared with the freshest and best of home-grown ingredients based in oil. 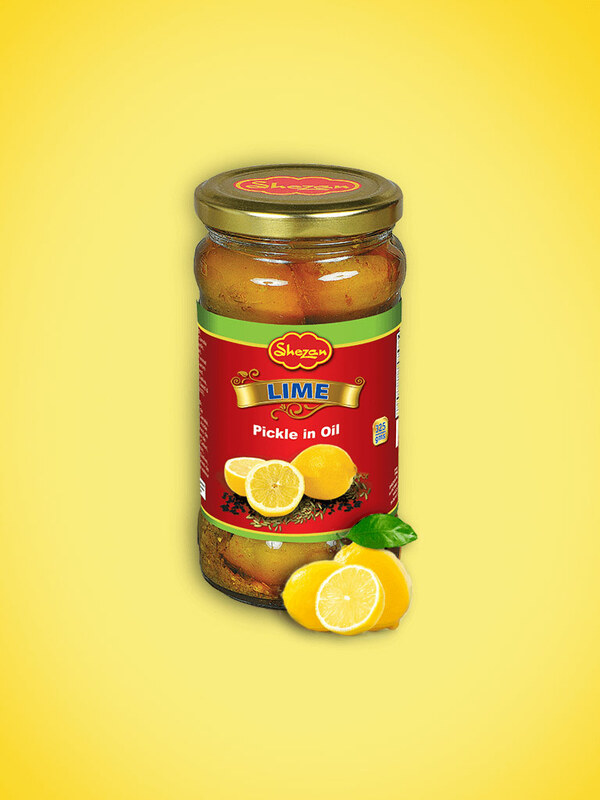 Use our pickles as the perfect condiment to take your food to the next level of flavor, taste and tradition. 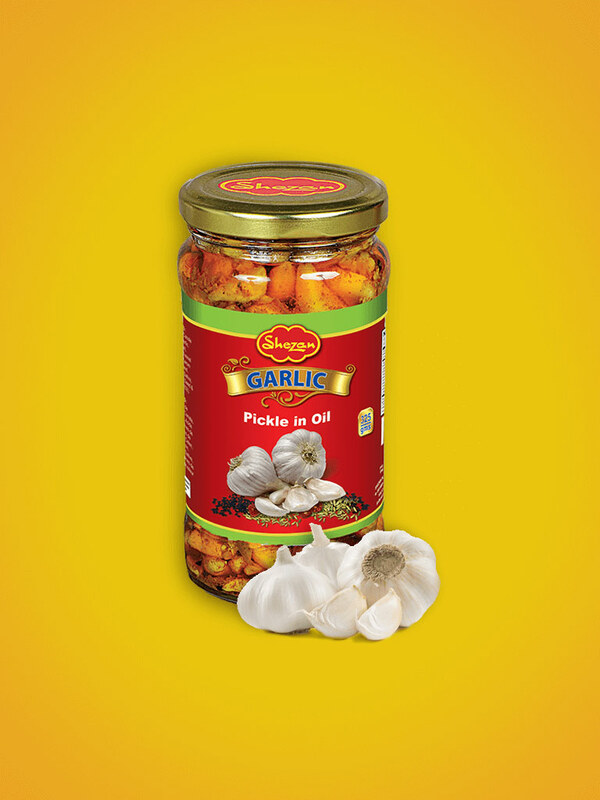 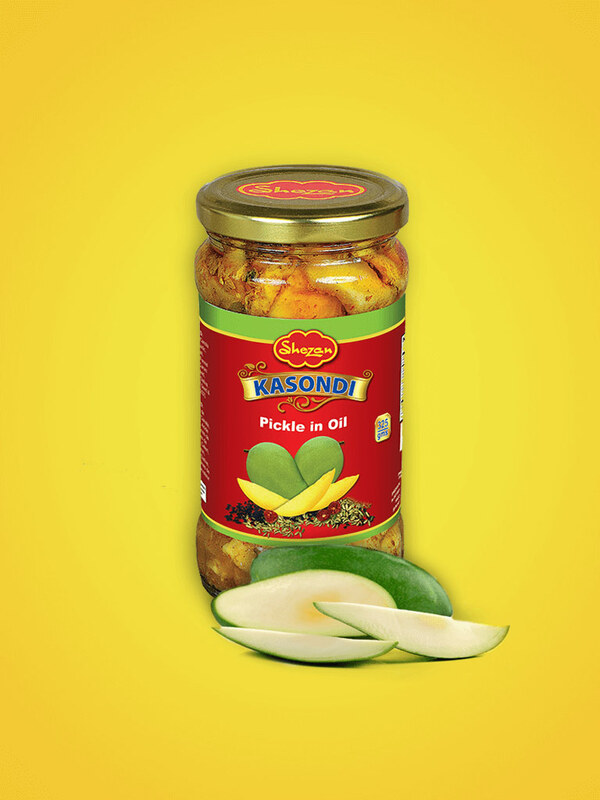 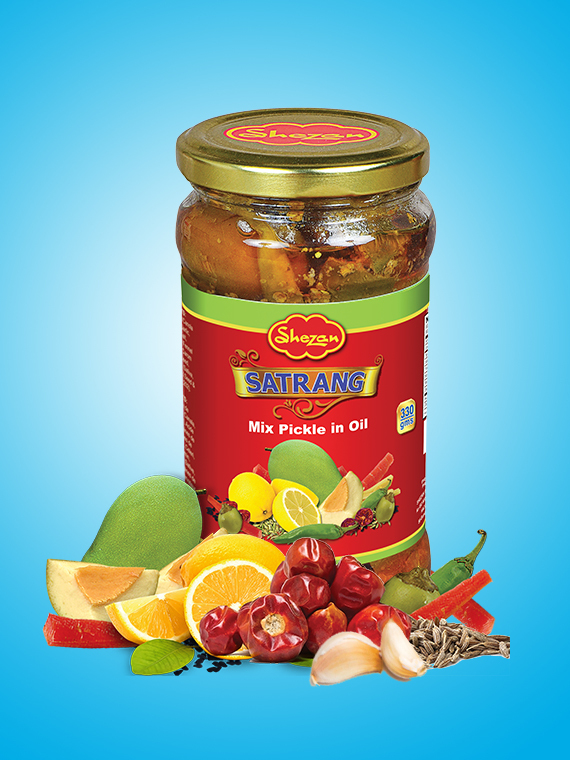 Our entire range consists of mango, chili, lime, satrang, garlic and many other delectable combinations!